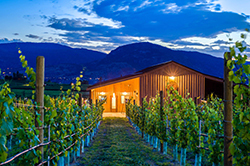 Little Engine Wine is available for purchase directly from the winery, or distributed by these fine agencies across Canada. For sales in your area please contact the applicable contact below. 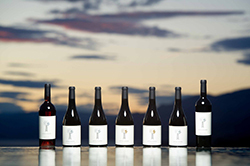 To purchase wines from our entire portfolio, visit our Online Shop.